Meth Smart is modeled after Boys & Girls Club of America's other SMART programs and addresses the specific dangers of meth use. To educate Club kids about the dangers of Methamphetamine, how to say no, and introduce alternative acitivites. The lethal scourge of methamphetamine abuse is spreading across the country and affects us all. “Meth” is a powerful, highly addictive stimulant that is cheap and easy to produce. It is the nation's fastest growing drug threat. 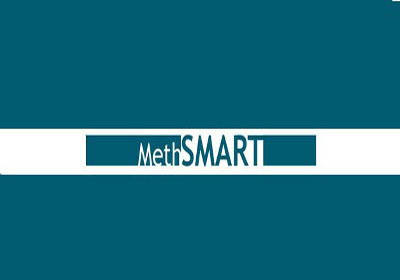 Want to participate in Meth Smart? Or just have a question?